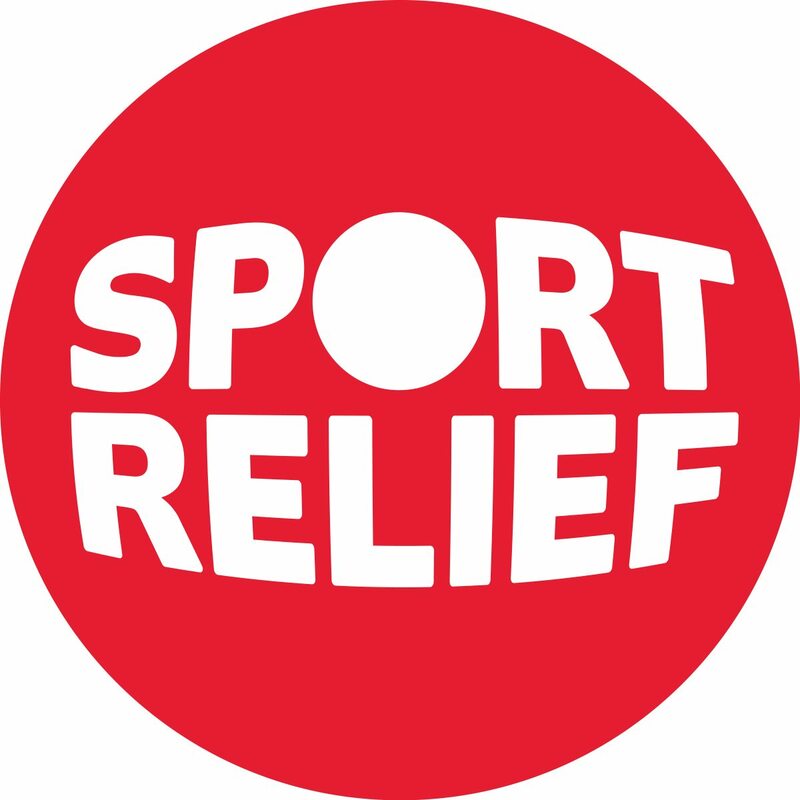 The Actikem team got together for a fun day of fundraising for this year’s Sports Relief, which took place on Wednesday 21st March. Sports Relief is a biennial charity event from Comic Relief, which brings together the world of sport and entertainment to raise money to help vulnerable people in both the UK and poorer countries around the world. 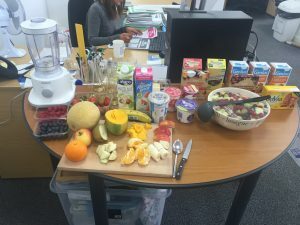 As it was Sport Relief this year, instead of a normal bake sale staff were encouraged to bring in a healthy alternative. As shown in the picture below, the healthy buffet contained: Salads, Soups, Fruit Salads and smoothies. 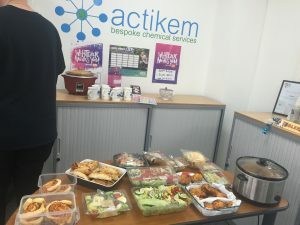 Actikem were able to raise a fantastic total of £155, which will go far in changing the lives of many less fortunate people. We would like to thank all the staff who organised the day, prepared food for the buffet and donated through the various activities.